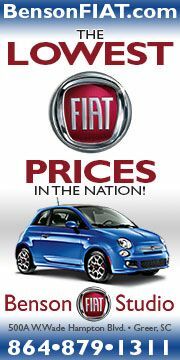 Fiat's Score a Scorpion contest is back and this time they are giving away a new Fiat 500 Abarth Cabrio! 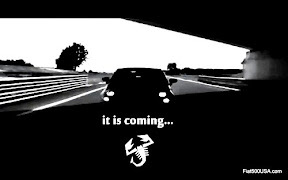 What is "Score a Scorpion" you ask? 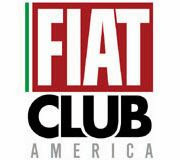 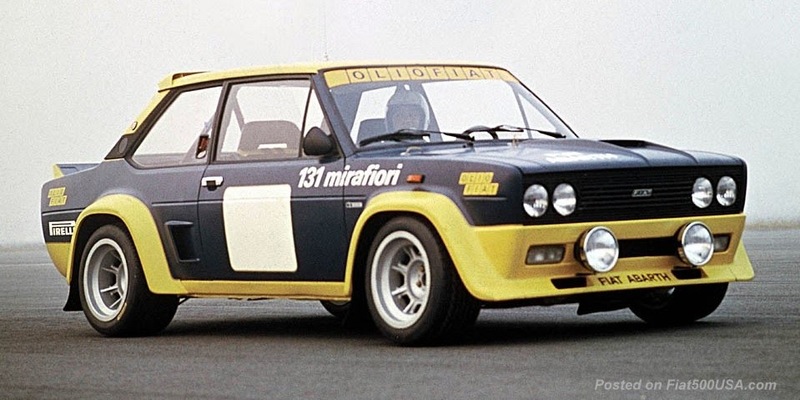 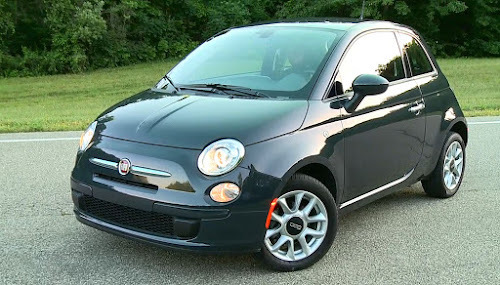 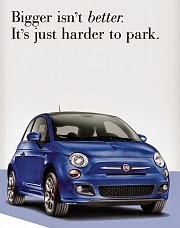 It's a fun contest that Fiat introduced last year that became hugely popular. 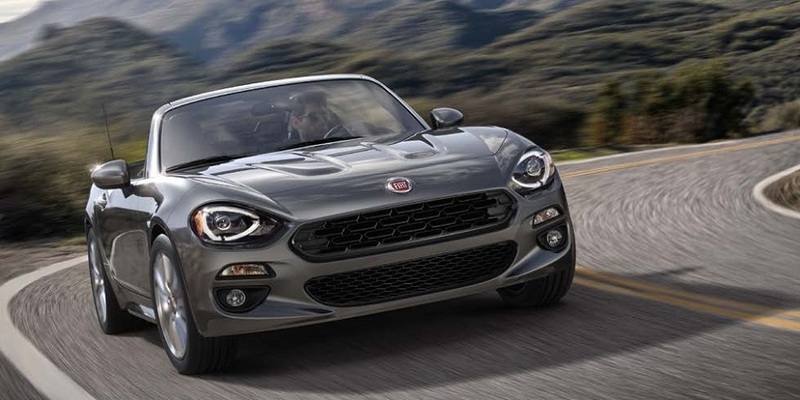 To play, you follow clues to collect "Scorpions" all over the internet for a chance to win an exclusive Abarth Experience or even a brand new Fiat 500 Abarth Cabrio.